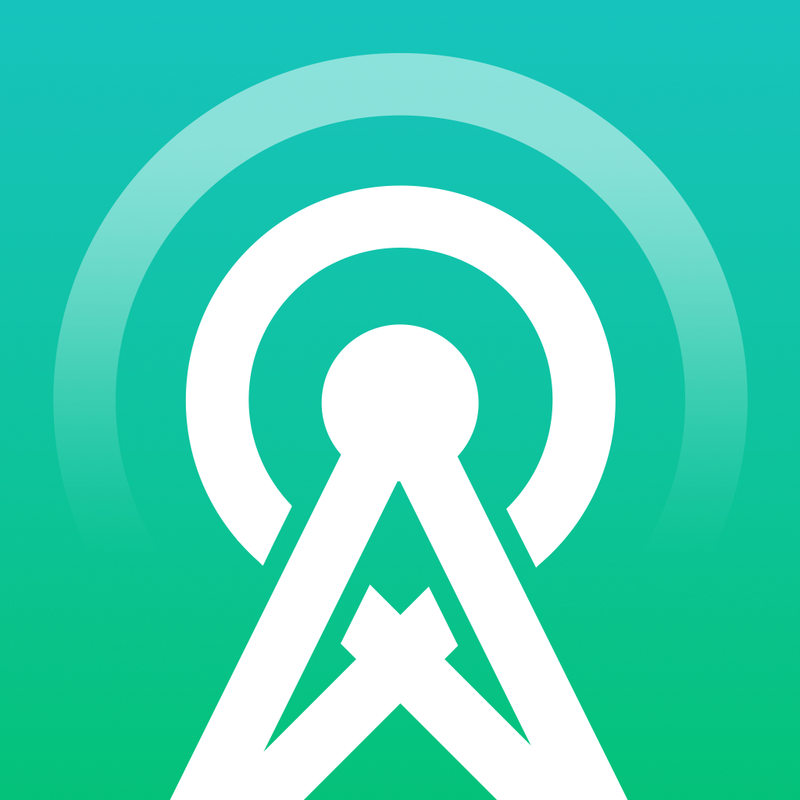 Overcast: Podcast Player (Free) by Overcast Radio, LLC is the latest podcast app from Instapaper creator, Marco Arment. It joins the crowded market of other apps like Pocket Casts, Instacast, Castro, Downcast, Apple’s own Podcasts app, and many more. 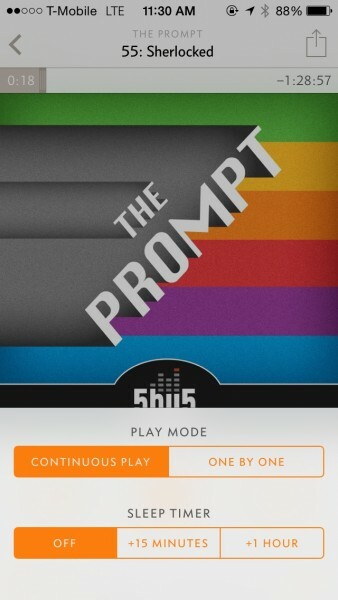 Is this going to be your new main podcast app? Let’s find out. 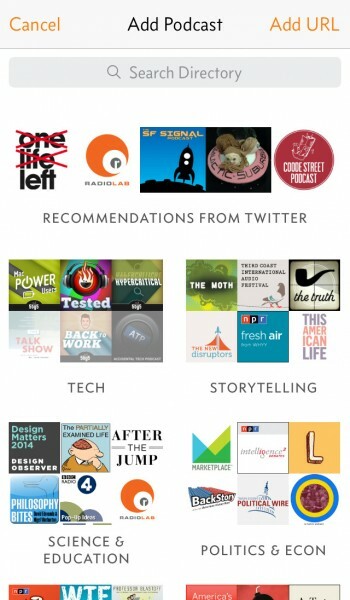 I can’t live without podcasts — they are a big form of entertainment for me, especially for tech topics. I listen to them daily, or weekly, as I’ve been slacking off as of late. 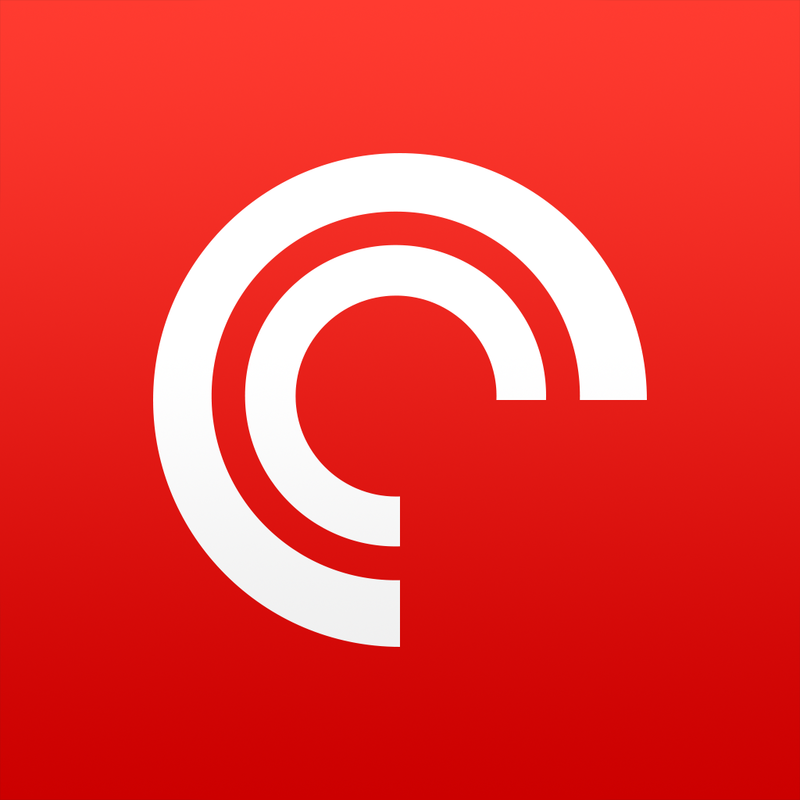 My main podcast app has been Pocket Casts since they came out with the huge revamp last year, but I’ll admit it now — I’m falling in love with Overcast. The interface for Overcast is very minimal and clean, which is one of my necessities for a podcast app. There’s a lot of white in Overcast, but I don’t mind, as it makes it easier to browse and listen. The main view will be neatly split up into three sections, so you always know what you’re looking at: Playlists, Podcasts, and Played Podcasts. The thin iconography looks good and is quite recognizable, even to new users, so it’s intuitive. While Overcast looks fantastic, that’s not the main reason why I’m enjoying the app. To use Overcast, you’ll need to sign up for a free account, which will keep all of your subscriptions in sync on the servers. It’s fast and easy, and a great way to just keep everything together. 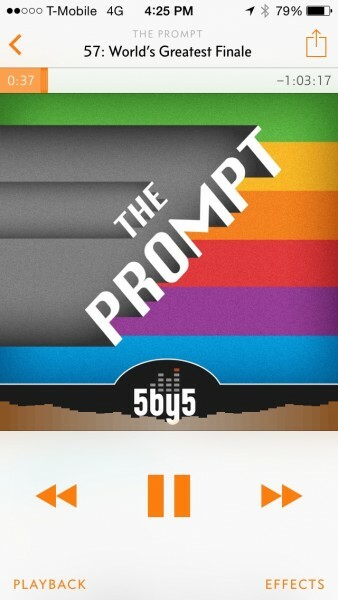 If you’ve used any other podcast player app, you should have a feeling of what to expect. 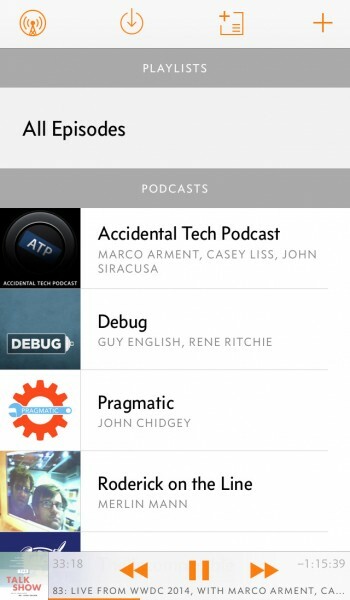 You can search for specific podcasts and subscribe to them, or browse through categories and find something new. Get subscribed, start downloading episodes, and begin listening for the next few hours. Overcast has these basic features that you normally expect, but it also does a few things differently, which is what really makes it shine. If you’ve been using another app, and don’t want to manually add all of your subscriptions in to Overcast, make sure you export your subscriptions by email from the other app, which will end up as an OPML file. 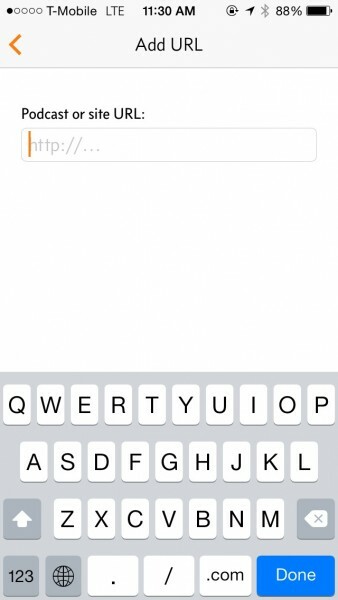 Tap-and-hold this file in your email client and select Overcast from the “Open In” menu — ta-da! All of your subscriptions will be added seamlessly into Overcast. First, if you normally stream your podcasts like I do, Overcast will make a slight change in your podcast listening behavior. That’s because currently, there is no streaming support — the latest episodes have to be downloaded directly to your device. This should be no problem if you have a larger capacity iPhone (think 64GB) like I do, but if you have a 16GB device, then you’ll have to be selective about what to download if you care about space. I have heard that Arment will be adding streaming in the future, though, so that is definitely a big feature to look forward to. 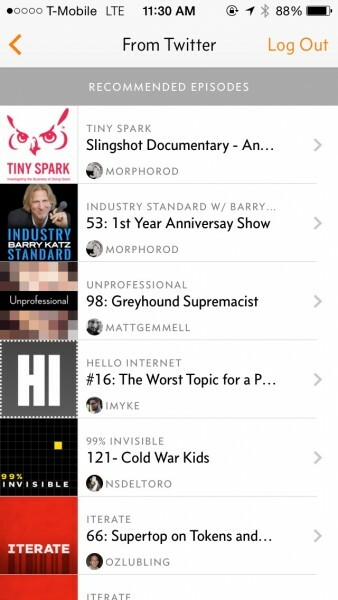 Secondly, Overcast has a different approach when it comes to discovering podcasts. I actually never really thought about this before with other apps, but the way it’s implemented in Overcast is pretty cool. While you can search for podcasts through the directory, add your own URL, or browse the top shows in each category, Overcast also has the “Recommendations from Twitter” section. 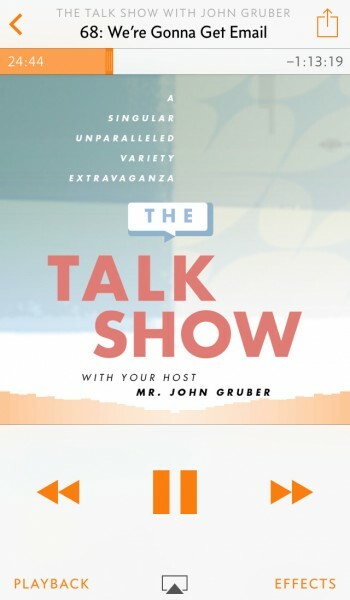 This works by linking up your Twitter account through iOS, and you can see shows and episodes that your Twitter friends have chosen to share through Overcast. While this is pretty great for finding new shows that you may otherwise have never known about, it can be a little annoying when someone decides to recommend a bunch of episodes from a single show. At this point, it feels less like a recommendation and more like spam. I’m not sure how this could be improved in the future, but that’s just a little warning. 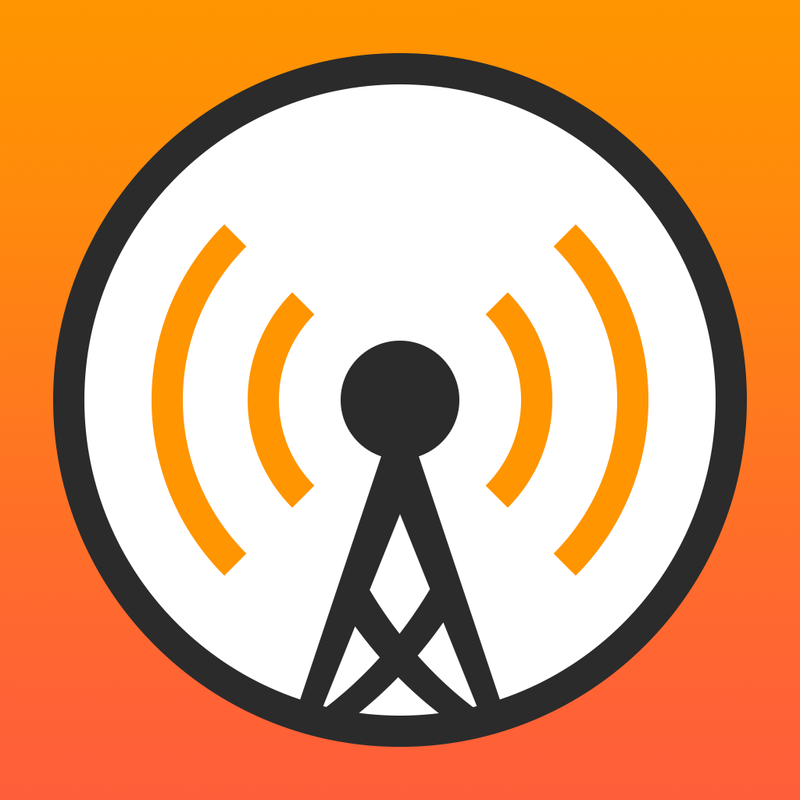 Still, it’s a great way to share and recommend great podcasts and episodes with your fellow Twitter buddies who are also using Overcast, especially if you already have similar interests. 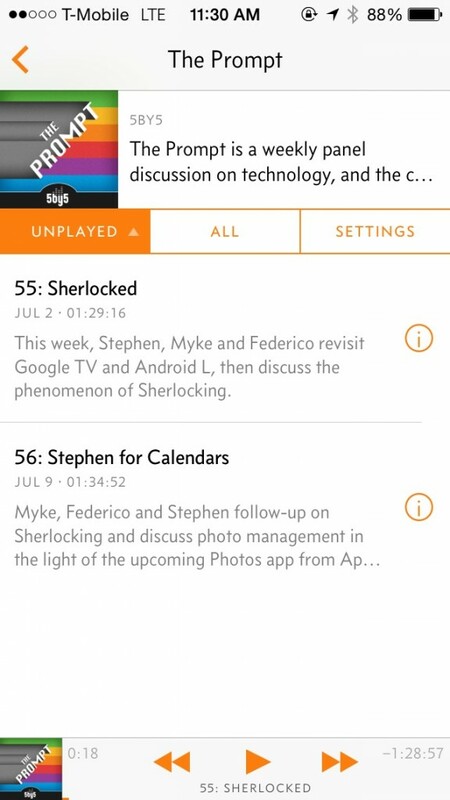 One thing I didn’t necessarily like about other apps, like in Pocket Casts, is the fact that I can’t get a single episode of a podcast without subscribing to it. I already have over 20 subscriptions — why do I need to add more just to get that one fantastic episode that everyone is talking about? 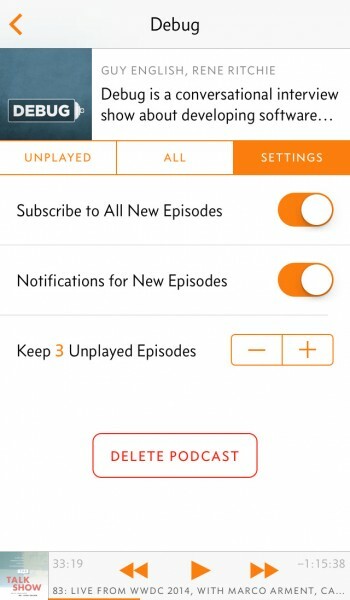 Fortunately, Overcast brings up the entire episode list when you are browsing for shows, so you can just download an episode without committing to the entire podcast. This is incredibly useful, and makes the app worth trying out. 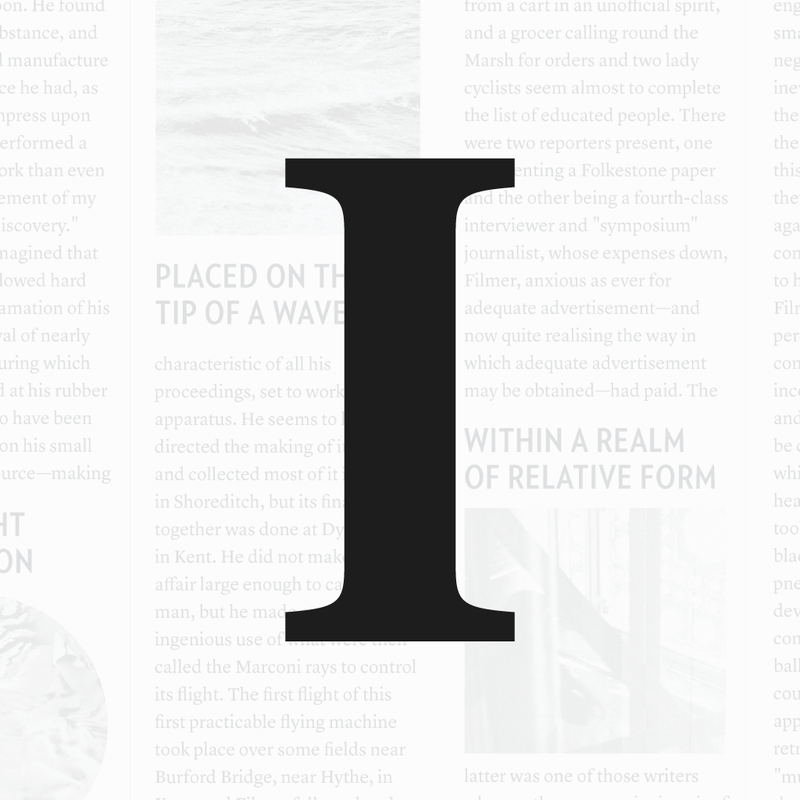 Thirdly, Overcast makes use of Smart Playlists, so the heft of the work is done for you. To create a new playlist, just tap on the button at the top header, and then you have a wide array of options. 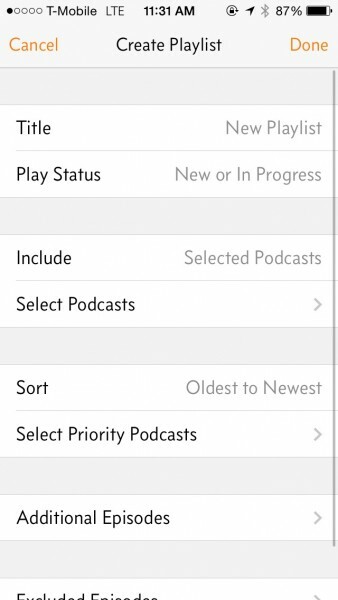 Give it a name, choose play status (new or in progress), choose the podcasts to include, how it’s sorted and even priority podcasts, additional and excluded episodes. Even though other podcast apps have smart playlist features, it seems Overcast includes more finely tuned options, making it possible to really customize and control your experience how you want it. Now, while Overcast is free, it does come with some limitations. First, you can’t download episodes over cellular data — only Wi-Fi. 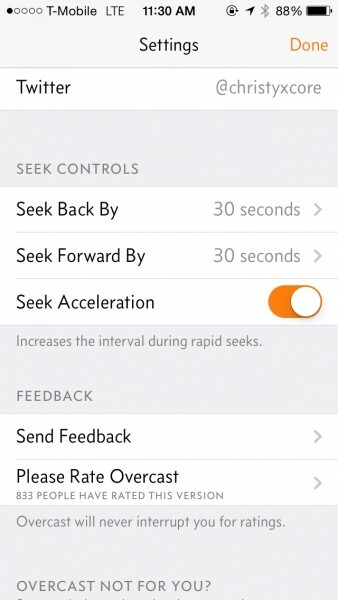 You also don’t get the cool features, such as speed adjustment, Sleep Timer, Voice Boost, and Smart Speed. 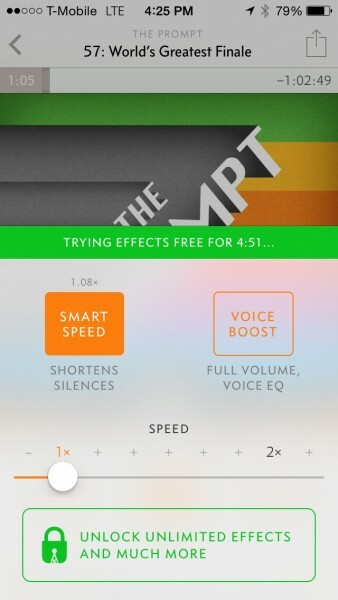 However, Arment will give you a five minute trial of the more unique features in Overcast, which include the Voice Boost and Smart Speed effects. 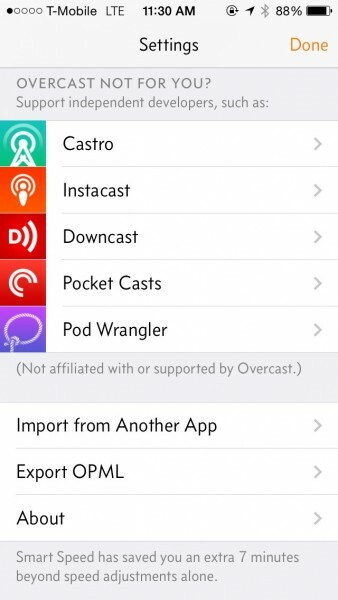 If you decide you like them, you can unlock all features of Overcast with a $4.99 in-app purchase. I’ll state it now — once I tried these features out for a minute, I was sold, and immediately purchased it. 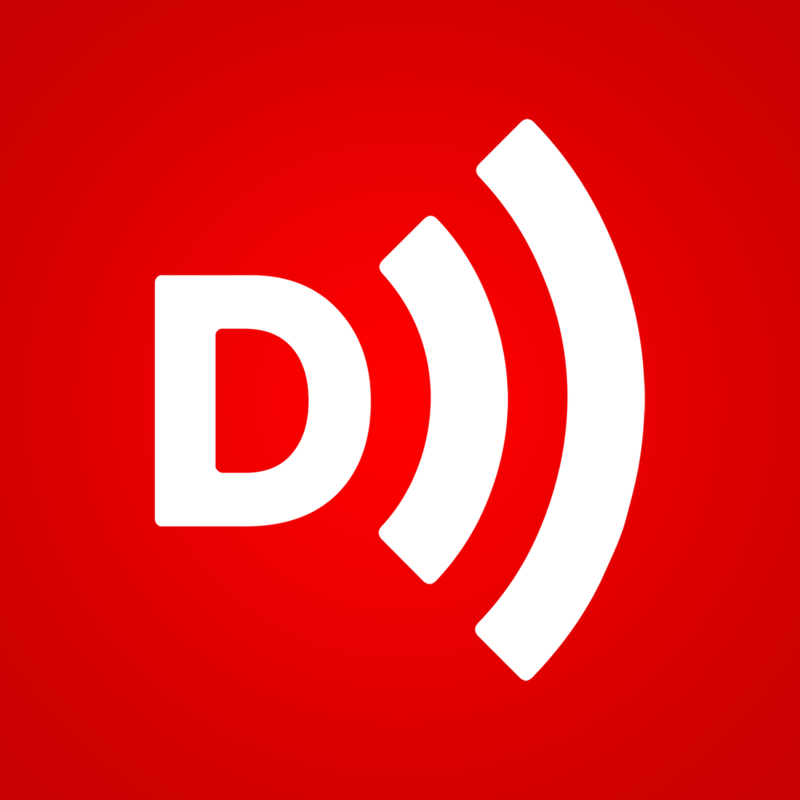 Voice Boost can help resolve any audio issues a show may have, such as those special live shows at events, where the show hosts may not have their normal podcasting setup available. It also provides a nice volume boost in case you need it. It definitely improves the sound quality of the audio, and I’ve started to prefer how it sounds in Overcast as compared to other apps. It’s one of my favorite new features of the app. The other amazing feature is Smart Speed. 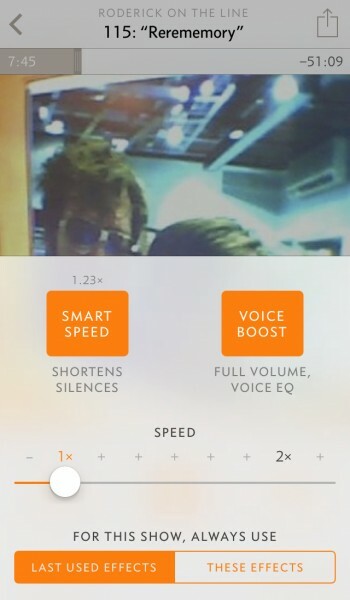 This can be used at the normal playback speed (1x) or with any adjusted speed you choose (up to 2x). What Smart Speed does is shorten silences that are in the episode without ever distorting the rest of the audio. It condenses the show so that there’s less wasted time. When you use these two features, Overcast will remember your settings and apply it across the board. However, if you listen to a show and don’t want the Voice Boost or faster playback speed on, then you can turn it off and tell it to remember these settings for everything, or just that specific podcast only. 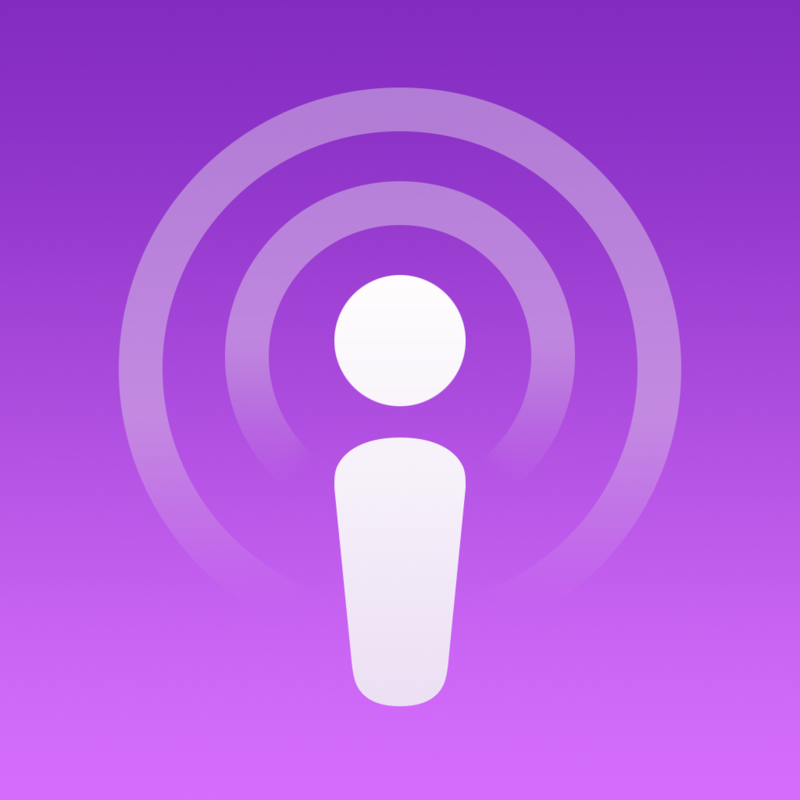 Each podcast can be tweaked with individual settings, like subscribing to all new episodes, getting notifications, and how many unplayed episodes to keep. 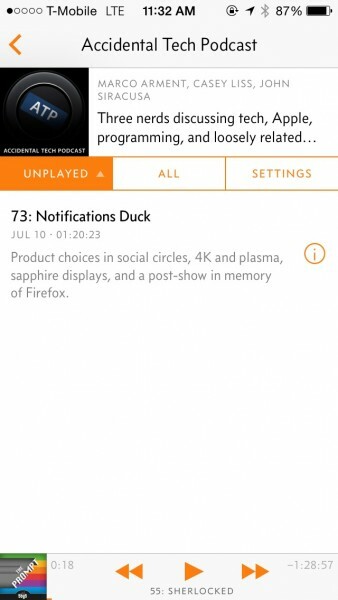 The only negative about Overcast is that it is currently download-only and it only supports audio podcasts — if you’re a video person, you’ll still need to use a different app for those. It also doesn’t have an iPad app or a desktop version, but that’s not a big deal, since I personally do all of my podcast listening to on the iPhone anyway. 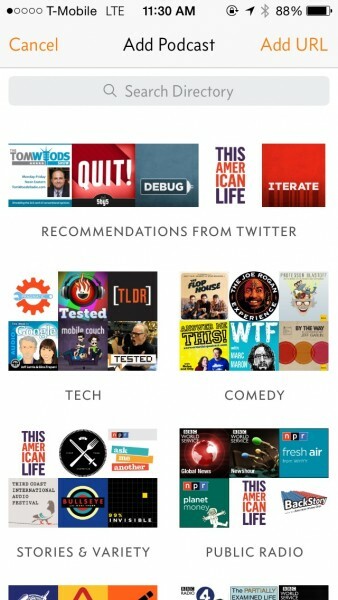 At the moment, Overcast is so close to being perfect that I am considering retiring Pocket Casts from my home screen. I just need streaming support and it’s a done deal. I love the features in Overcast as it just improves the listening experience so much — I dropped the $5 for all features almost instantly, and don’t regret it. 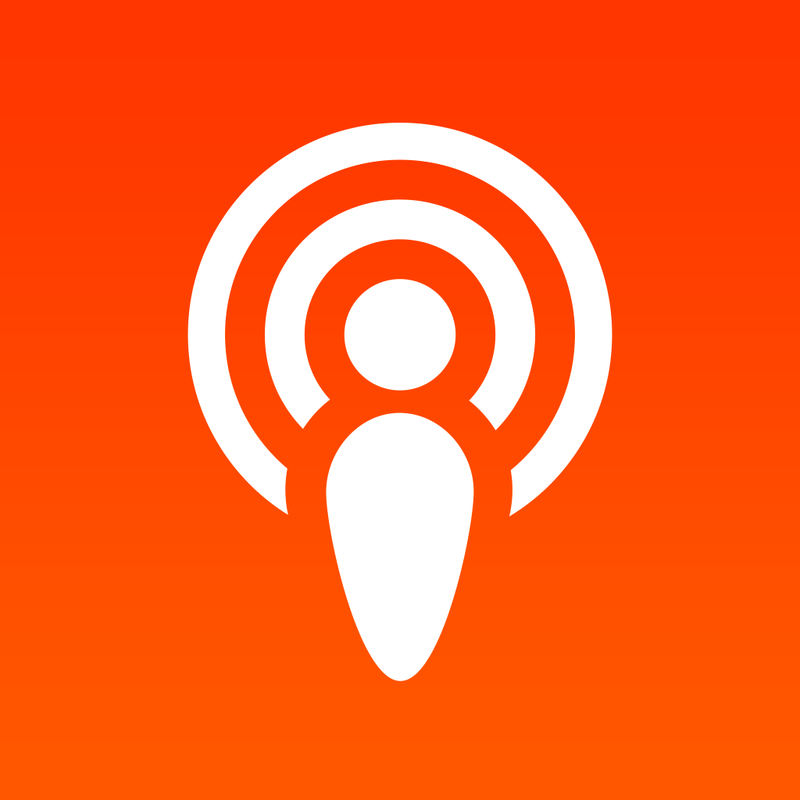 If you’re looking for a top-notch experience for listening to podcasts, I highly recommend checking out Overcast: Podcast Player — it’s excellent. 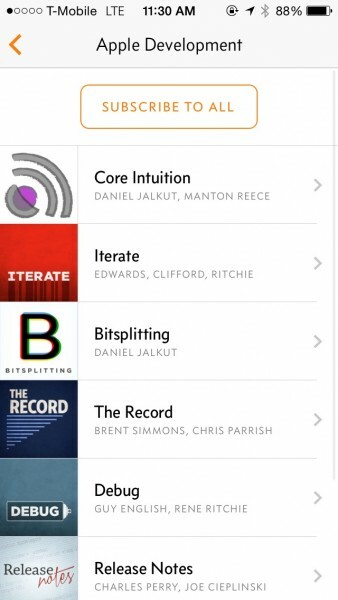 You can grab Overcast: Podcast Player on the App Store for the iPhone for free.